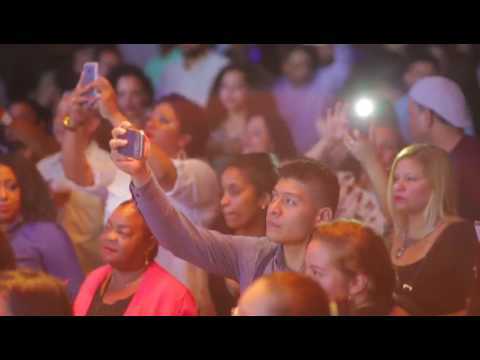 Salsa Con Fuego, located at 2297 Cedar Avenue, Bronx, NY 10468, is a new, innovative Latino concept inspired by a tradition that embraces the love of family, food, music and social entertainment. A 3 Course Dinner that includes your Appetizer, Entree, and Dessert. A complete meal offered at a fixed price for your party. Make your reservation online any time, day or night by using the form below! 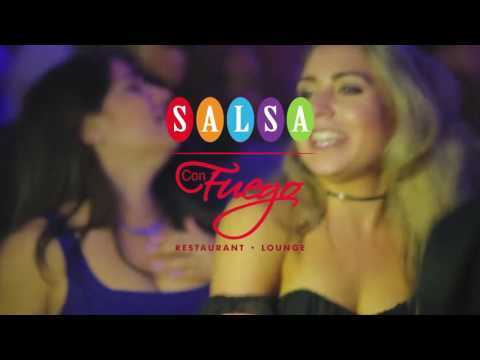 Salsa con Fuego looks forward to serving you the best food experience. If you’re celebrating a birthday, choose your coupon and Eat for Free (Groups of 5 or More) or Get $25 Off your dinner (Groups of 4+). Our Birthday Pass is Valid 7 Days A Week (Excluding Brunch). Just click and print the coupon and present to your server. You must also present a valid ID. Birthday coupon can be used within a week of your birthday.